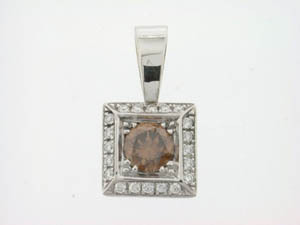 Ladies 18ct White Gold Cognac and Diamond Pendant. 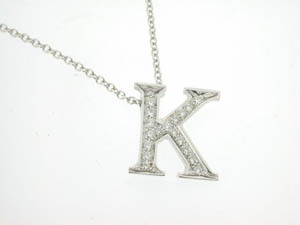 Ladies 18ct White Gold Diamond K Initial Pendant. 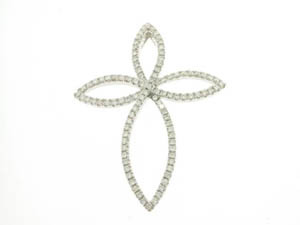 Ladies 18ct White Gold Cross Pendant. 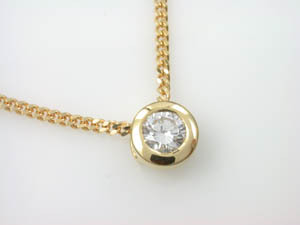 Ladies 18ct Yellow Gold Diamond Pendant. 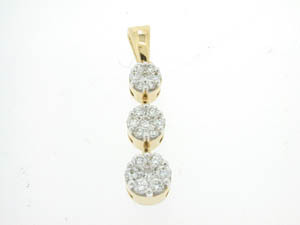 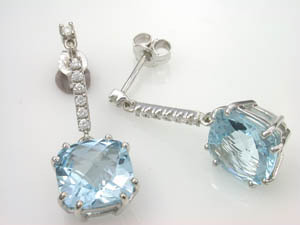 Ladies 18ct Two Tone Diamond Set Pendant. 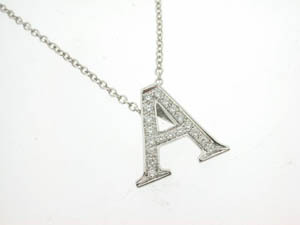 Ladies 18ct White Gold Diamond A Initial Pendant. 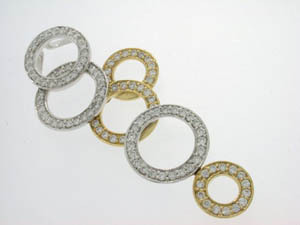 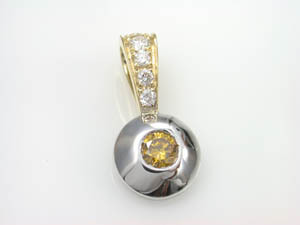 Ladies 18ct Yellow and White Gold Circle Pave Drop Pendant. 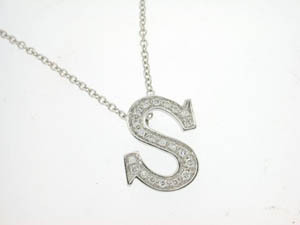 Ladies 18ct White Gold Diamond S Initial Pendant. 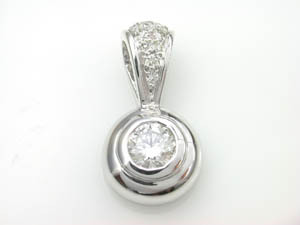 Ladies 18ct White Gold Diamond Drop Pendant. 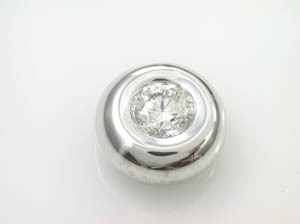 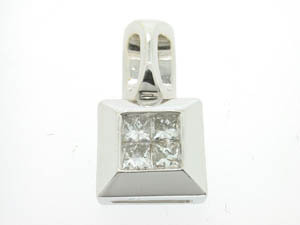 Ladies 18ct White Gold Invisible Set Pendant. 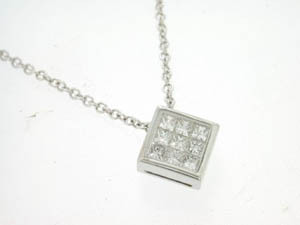 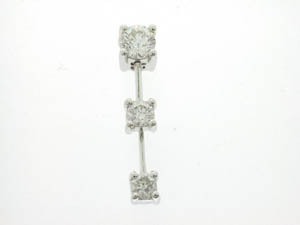 Ladies 18ct White Gold Invisible Set Diamond Pendant. 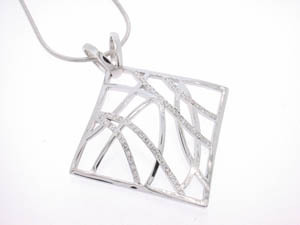 Ladies 18ct White Gold Lace Look Diamond Set Pendant. 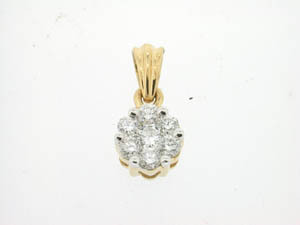 Ladies 18ct Yellow and White Gold Diamond Flower Pendant.